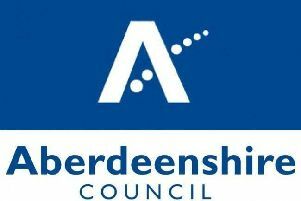 Residents in Aberdeenshire have until next week to give their views on proposed changes to recycling and waste services. So far more than 1,300 people have taken part in a major consultation, voicing their opinion on efforts to push up the area’s recycling rate and reduce the volume of material sent to landfill. A package of changes is being proposed, including reducing the size of non-recyclable bins, less frequent collections, increasing each household’s recycling capacity and improving the network of household waste recycling centres. Two options to change kerbside waste collections are proposed as part of the revamped collection system and people are encouraged to share their opinion with the council. Responses will feed into a new waste strategy being developed, aimed at ensuring the area maximises the environmental, local and financial benefits from the waste it produces. Aberdeenshire’s current recycling rate is only 43.5%, but services currently available to residents should allow a recycling rate of 70%. The consultation runs until September 28. 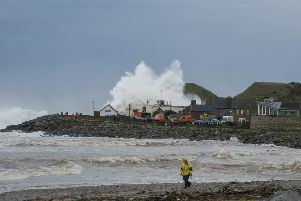 To take part and submit views on the proposals visit http://bit.ly/AshireWasteConsult.